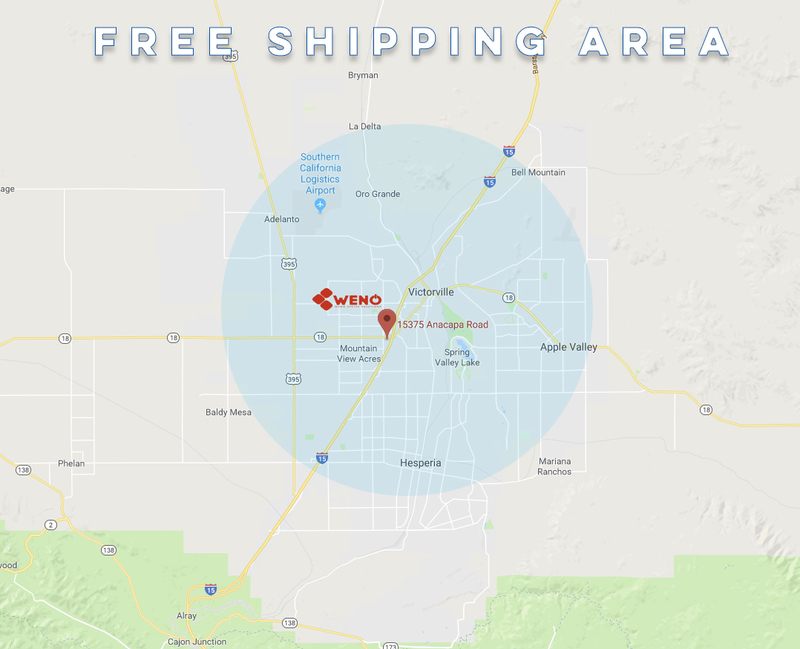 WENO Office Solutions values you as a customer and wants you to be completely satisfied with your purchase. We know that when you place an order with us, you need the product as quickly as possible. Our goal is to deliver the right product on time, so you can get back to running your business! Items are delivered within 1-2 business days whenever possible. Custom/special order products may require a longer lead time. Ask a sales associate for details. 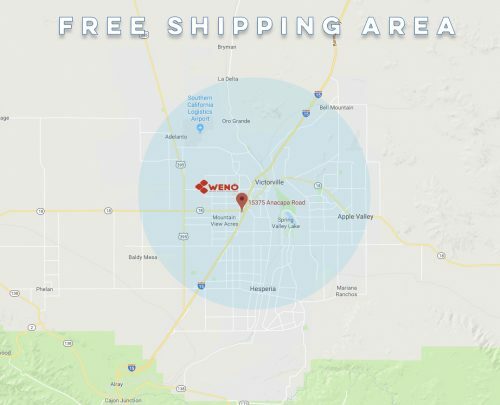 We offer FREE business delivery and same day shipping on all orders in our normal delivery zones. In the event that the product you ordered does not suit your needs, we will be happy to return the product and credit your original form of payment. Just follow the simple steps at the bottom of this page to begin the return process. A Customer Service Associate will contact you to confirm the best time to pick up your return. Most items can be returned within 30 days of purchase for a full refund. Item must be in resalable condition in original packaging. Opened items and items not returned in original packaging or resellable condition may not be returnable or subject to restocking fees. Please note: some items cannot be returned – look for the symbol on our website or click here for a list. For items over 30 days, please contact Customer Service – we will be glad to do what we can to work with you. If you need a Return Authorization Form, you may download one by clicking here. To begin the return process, simply enter the order number in the space below and then choose the reason for the return. This will generate a return request and we will contact you to schedule a convenient time to pick up your return. If you have any questions, please click here to contact our Customer Service department.